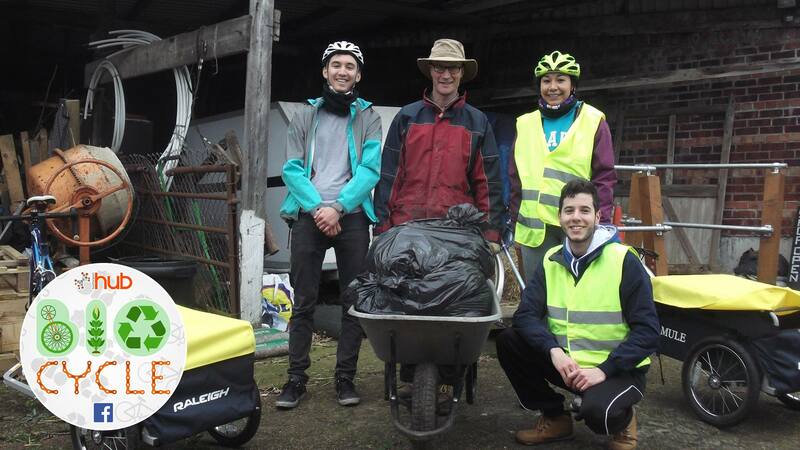 The student group, Southampton Hub, launches Bio-Cycle, Southampton’s first ever student-led food waste recycling scheme in a bid to benefit the local community by recycling and repurposing otherwise wasted food. The scheme works by providing you with a five litre food waste caddy, filters and a roll of compostable bin liners at the cost of £10, which includes automatic registration for the regular weekly food waste pickup service. Up to 160 students are already benefitting from the project, with waste collections organised at 33 households across Southampton, equating to approximately 200kg of recycled food waste every month.